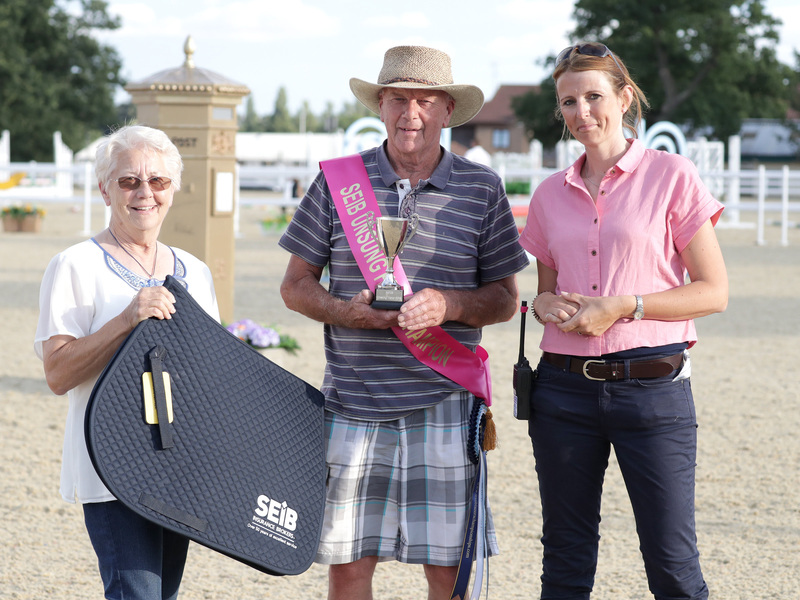 Congratulations to Keith Jago winner of the inaugural SEIB Un-Sung Hero Award (showjumping) presented at special presentation during Trailblazers Championship 27th July - 4th August, 2018. Following a serious riding accident in July last year, prior to the SEIB Trailblazers Championship 2017, Julia’s friend and partner, Keith, immediately drove to her assistance arriving at the same time as the ambulance. Julia sustained significant injuries, punctured lung and multiple broken ribs which needed to be plated and spent some time in critical care unit. During that time, and although not ‘horsey’, Keith took over the day to day care of Julia’s horse whilst she entered a five month period of convalescence. From the start Keith mucked out, fed, watered, dealt with vets and blacksmiths - even moved into Julia’s house as she wasn’t able to return home unless there was someone there to help. “Keith gave up his pass times and hobbies to care for me as I couldn’t walk, lie down or take care of myself,” said Julia. 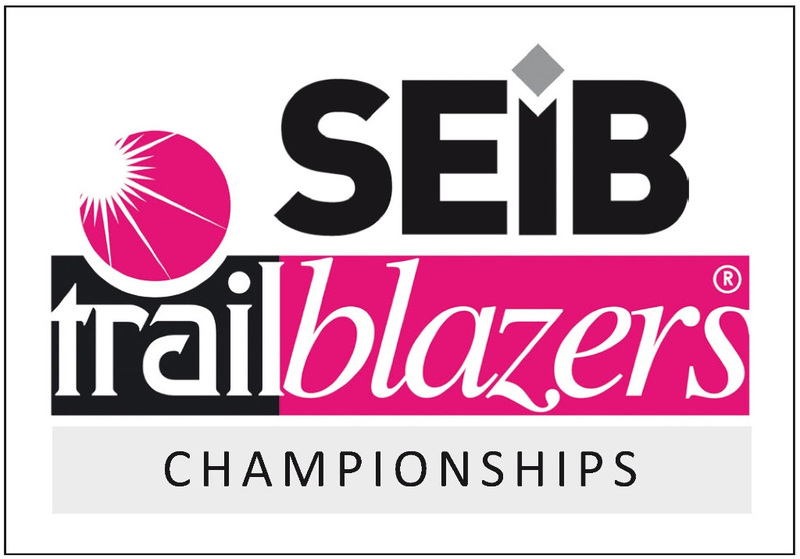 Qualifying and riding at SEIB Trailblazers Championships 2016 had been memorable experience for Julia, who had entered for the 2017 championships prior to the accident. Looking towards the prospect of riding once more, again Keith provided his relentless support, gently encouraged Julia not to rush her riding and that it would come in time.